Network Cabling | Pangea Networks LLC. 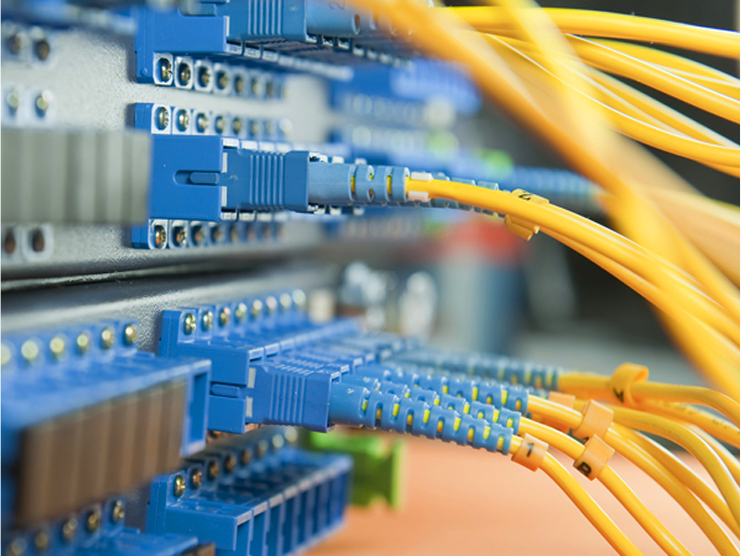 Pangea Networks is committed to provide the most advanced network cabling installation service to its esteemed clients. Our network cabling will provide the business units with the greatest functionality without compromising with the standards. After listening to our customer's needs and requirements, we design the most apt network cabling solution for their business. We offer a comprehensive range of installation and maintenance services to ensure better communication. 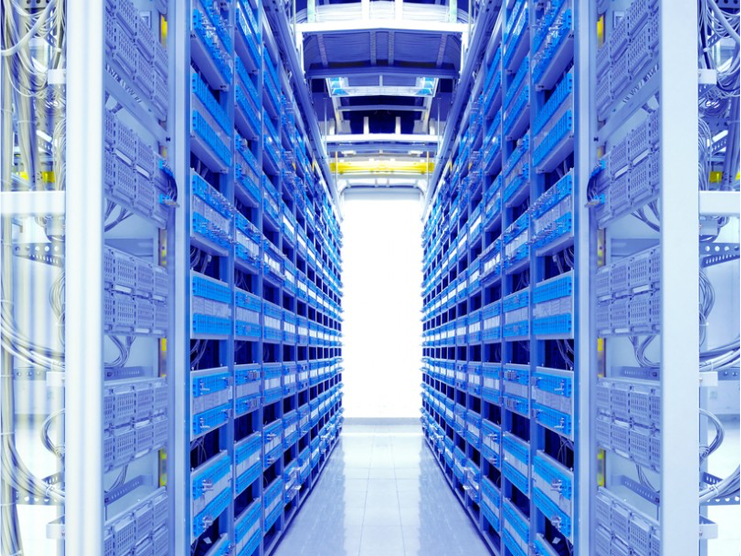 Determining your network cabling and wiring needs begins with an asses with your current bandwidth and of course your network environment. 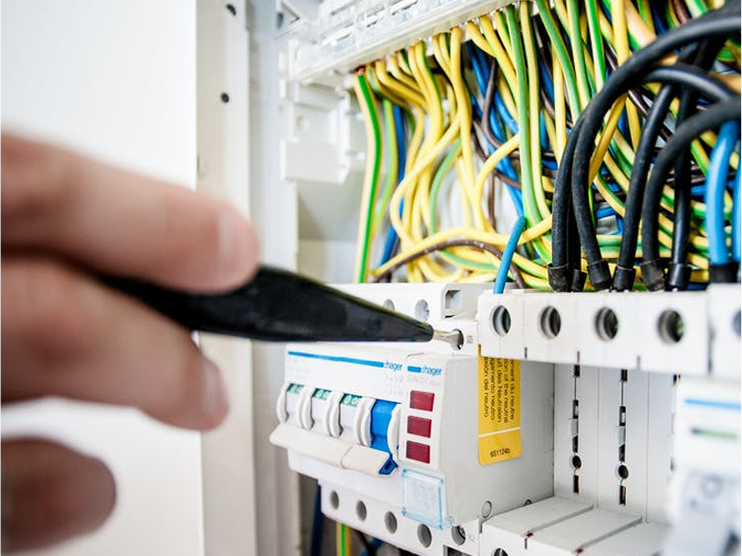 Based on the type of technology your organization employs Carlson Cabling, Inc. will then go on to assess which type of wiring best suits those needs all the while paying heed to your timeline and budget. 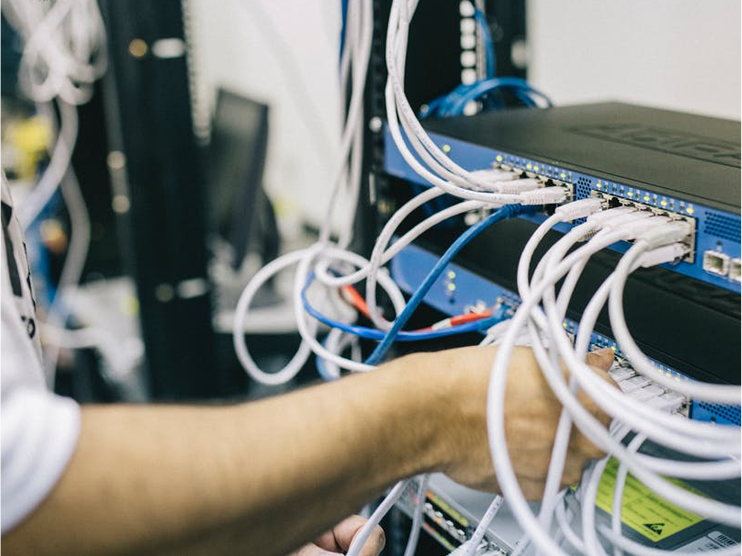 After your organization’s networking needs have been determined it is a simple matter for Carlson Cabling to determine which type of computer and telephone cabling best suits them. After those needs have been assessed it will be necessary to take such things as wire management and patch panel termination into account. Pangea Networks LLC. has been doing business for more than a decade and is your one source solution to all your networking solutions from planning to final installation. Whether you are changing locations or upgrading your current network cabling and wiring, contact us today for fast and reliable service.